With ski season behind us, we’re ready for the glorious summer beauty as the snow continues to melt. 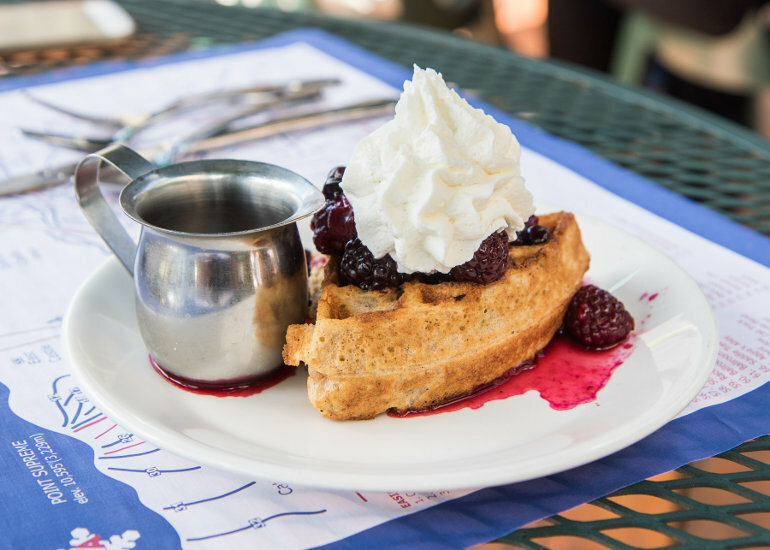 Our summer season begins this year with the first Sunday Brunch on June 4. Brunch items include a wide array of hors d’oeuvres, salads, entrees, house baked breads, pastries and desserts and cooked to order items. 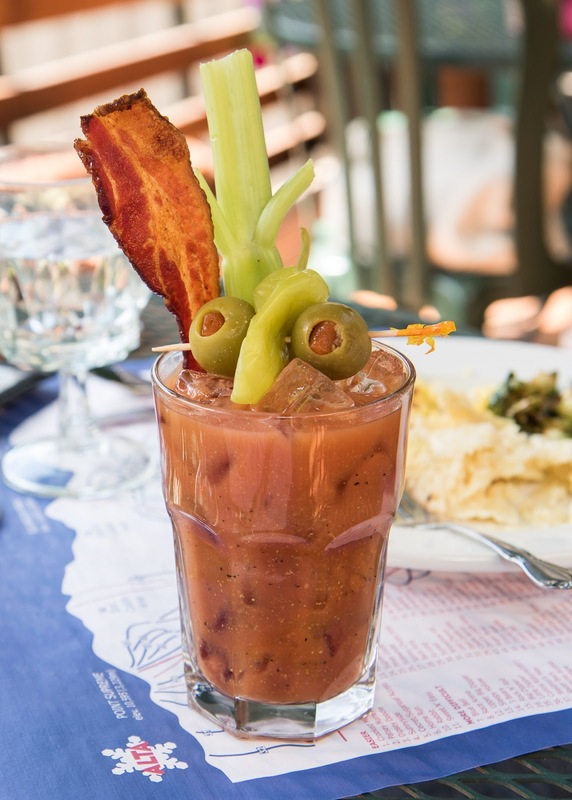 Sunday Brunch is from 9:30 am – 2:00 pm. The prices are $29.95 for adults, $14.95 for children 7-12 years of age and $6.95 for ages 6 and under. Alcohol service is available starting at 10:30 am. 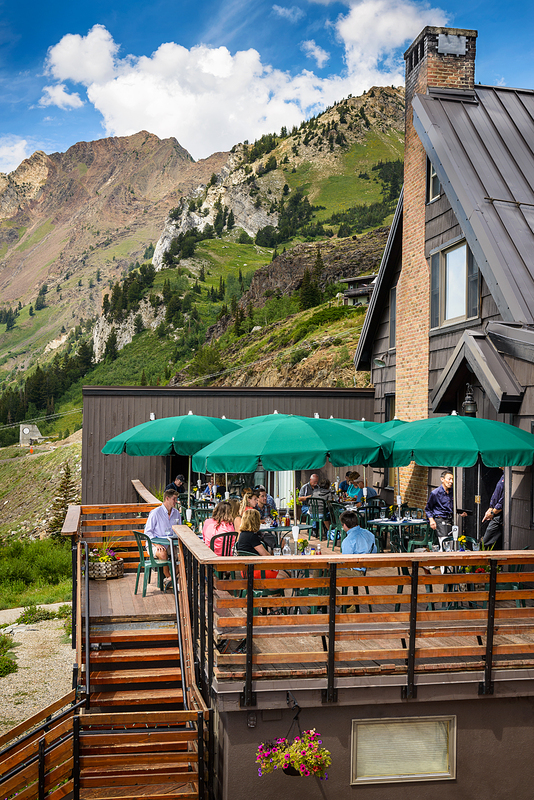 Outdoor dining with superb food surrounded by the spectacular peaks around Alta make the Alta Lodge Sunday Brunch a favorite of locals. The casual environment of the Lodge encourages hikers to stop in by or after their hike. Reservations are encouraged but not necessary. Lunch service on Saturdays begins June 10 and is served from 11 am – 2 pm. Lunch specialties include Vietnamese noddle bowl, supper salad, grilled ham and smoked Gouda sandwich, Bánh mì sandwich as well as burgers and appetizers. Whether you take an energetic bike ride up the canyon, a hike in Albion Basin or a scenic drive on a lovely Saturday or Sunday, you’ll enjoy a great meal with wonderful views.